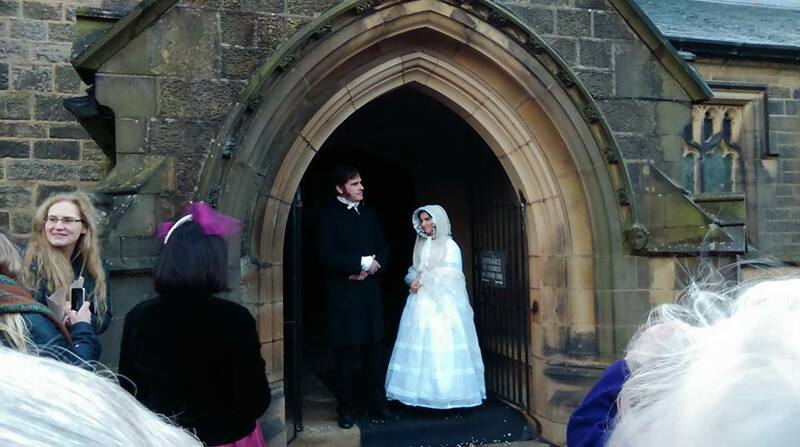 163 years ago to this day a happy event was taking place at St. Michael and All Angels’ church in Haworth -the marriage of Charlotte Brontë to the church’s assistant curate Arthur Bell Nicholls. It almost seems like I can picture that event of Thursday 29th June 1854, but that’s because I was lucky enough to be present at a re-enactment of the wedding carried out at the same location two years ago. It was being filmed as part of a two part BBC documentary, and it was a rather wet, yet magical, day that will live long in my memory. 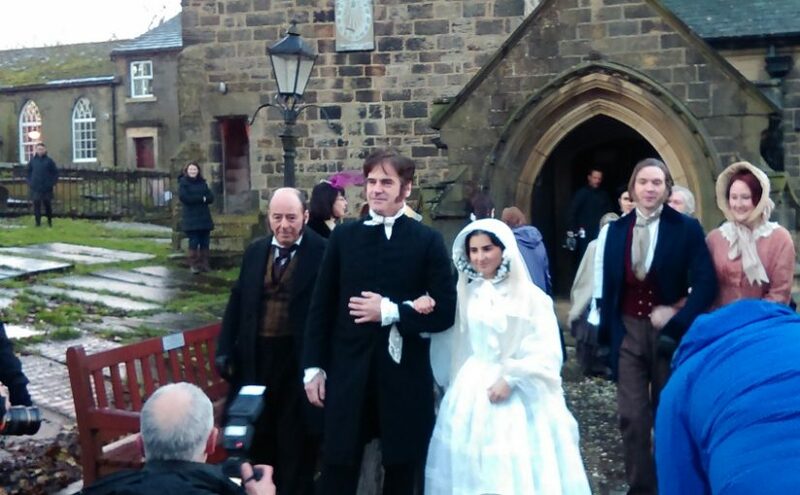 Whilst the re-enactment of the wedding was great fun, and the actress playing Charlotte (the talented Sophie Trott) captured her look and spirit perfectly, just what do we know about the marriage and the events leading up to it? Let’s also ask another marriage related question – if she had lived longer would Anne Brontë herself have married? The wedding took place at eight o’clock in the morning, and one important man was not to be there. At the last moment Patrick said that he felt too ill to attend, although of course we’ll never know if this was true or if he was still harbouring some resentment at the marriage itself. 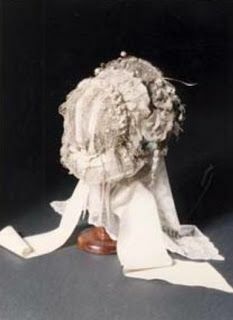 Margaret Wooler stepped into the breach and it was she who gave Charlotte away, with Reverend Sutcliffe Sowden conducting the ceremony. To Charlotte’s great surprise she fell in love with her new husband, and on Christmas Day 1854 wrote to Ellen of how happy they were together. It was not to last. Charlotte fell pregnant, but was struck down by extreme morning sickness, then a frequently fatal condition in those days before drips, and died on March 31st 1855. On this day we should remember the happy moments the Bronte sisters enjoyed, after all it wasn’t all doom and gloom at that famous moorside parsonage. There’s no question in my mind Anne would have leaped at the chance to marry if a offer she liked was made. There is a poem of hers where she dreams of a marriage and family and it’s heart breaking when in the poem, Anne awakens from this happy dream back to the lonely reality. Of the Bronte girls, Anne loved children, best. I believe the Gaskell girls and Tim Taylor eventually brought Charlotte around, but Anne always loved the little ones. Sadly she had no time to sort things out once she was a success in the writing field….and I can see her getting stuck with the job of seeing to Papa as CB went off to London, since one could not expect Newby to be as welcoming to town as George Smith was to Charlotte. 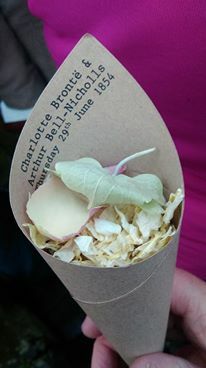 Nick, just a little note to say Charlotte died on 31 March not 1 March 1855. How bizarre that the wedding was at 8am! Was that common in those days? Thanks – it was of course the 31st, corrected my typo now! It is strange that the wedding was so early, I don’t know if that was common or not – I will have to find out! Thanks again Rachel – you are completely right of course, it was Sutcliffe Sowden – I must have had confetti in my brain when I put Reverend Morgan, after all Charlotte was less than a fan of his, seeing him as a bit of a Welsh windbag. That link is very interesting and informative as well (I love the Bronte blog website). Thanks!